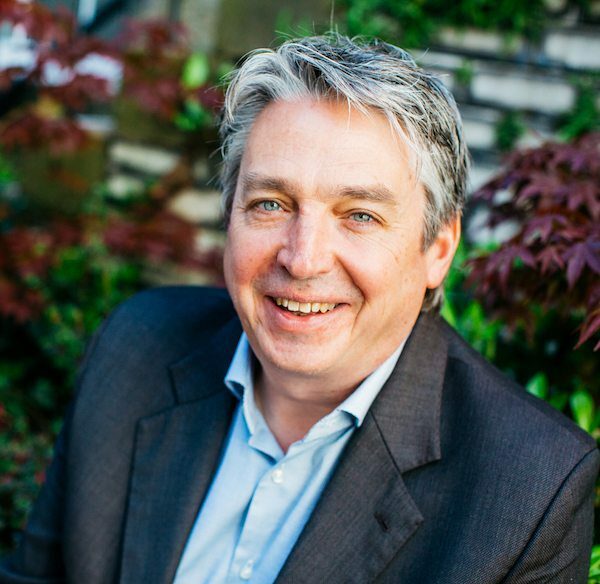 Michael works closely with the three partners at Hotfoot to advise on our strategic growth. Mike is someone we’ve always had great respect for, and whose advice we value. 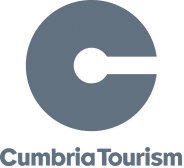 Michael is the former co-owner and managing director of Fat Media, where he oversaw the growth of the company from a small office in Lancaster to one of the largest digital marketing agencies in the UK. Michael left Fat Media three years ago after the agency was acquired and this is his first agency role since then. Mike is currently chair of Digital Lancashire, and a board member of Creative Lancashire. He has launched Miralis – a business consultancy specialising in big data, artificial intelligence and machine learning – and is a director of fast-growing ecommerce company UK Bathroom Store. I ran a deckchair stack on Morecambe promenade. A zero hours contract determined entirely by the weather. Screamdelica by Primal Scream. As a good friend says, ‘every tracks a Maserati’. 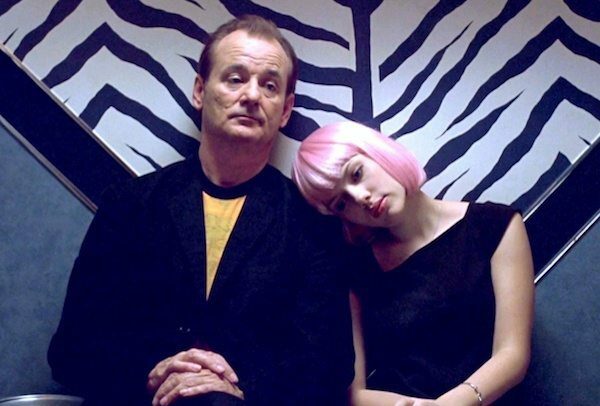 Too much to choose from – Amelie, Seven Samurai, Vertigo, The Godfather – but I’ll go for Lost In Translation. Ask me tomorrow though and it will be completely different. Easily the most incredible place I’ve been is Costa Rica, the family favourite would probably be Majorca or Northumberland and, oddly, I’ve always enjoyed going to Luxembourg. In a similar vein to Charlie, I once got punched by the President of Nicaragua, Daniel Ortega. It was an accident caused by him being shoved from behind. 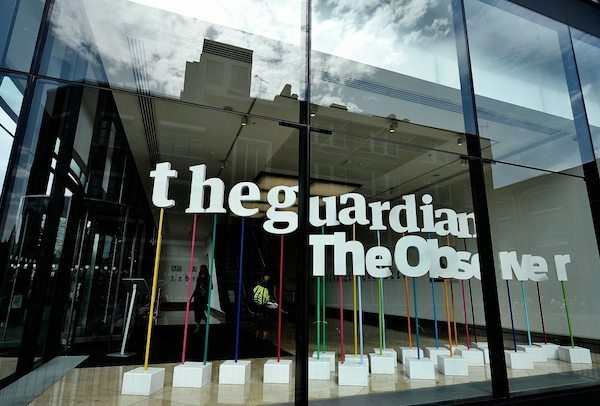 It has to be The Guardian. 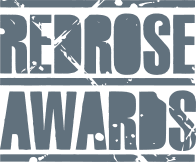 Unlike other media it is owned by a charitable trust with a defined political and social ethos, as a result, it is a constant battle between quality and investigative journalism, global expansion, a strong digital presence and balancing the books. It is a battle of our time and I hope they win. Again, so many. I’ve always loved Mark Rothko’s Seagram Murals, loads of works by Francis Bacon, most works at the Yorkshire Sculpture Park and Turner’s Fighting Temeraire. 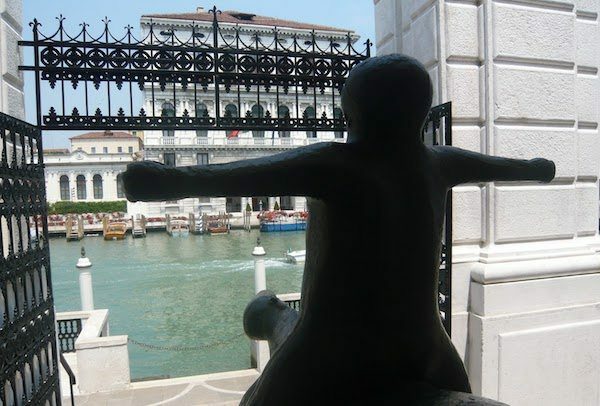 However, nothing has made me smile more than Mario Marini’s The Angel of the City at the Peggy Guggenheim in Venice. Facing the lagoon, dead centre of the steps and a look of unbridled ecstasy. The mighty Morecambe FC. Never been relegated in 97 years and never lost at Wembley. A joy to be involved with on and off the pitch. We once went an entire season where every away match we got a half-time announcement for our friend Steve Downs. It started gently with his ‘90th birthday’ at Scarborough (he was 48) but soon escalated to ‘nominated for best short animated film at the BAFTAs’ at Gravesend; ‘completed a trip to the North Pole’ at Burton Albion; ‘first male referee in the North West netball league’ at Leigh RMI; and a Valentine’s Day marriage proposal at Farnborough (he’d been married 15 years at this point).